When father of eight, Josh Malone, invents a genius way to fill 100 water balloons in 60 seconds, his invention “Bunch O Balloons“ becomes an overnight success on Kickstarter and an international viral hit! 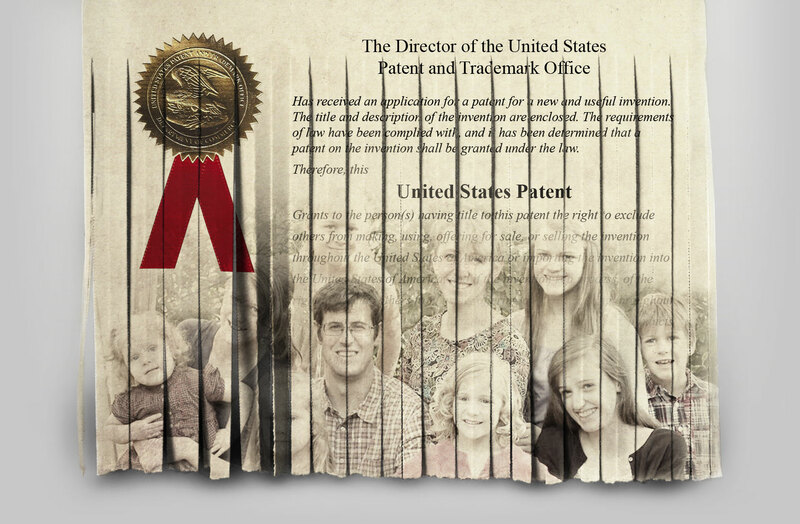 Scrambling to get his idea to market and bring financial security to his family, Josh applies for a US Patent. Suddenly, his plans of success are blindsided when his genius idea is stolen by a big company before he can make his first dime! Thrust into a battle to save his invention he uncovers the shocking truth that our patent system is weakening, property rights are at risk and American Innovation is dying! 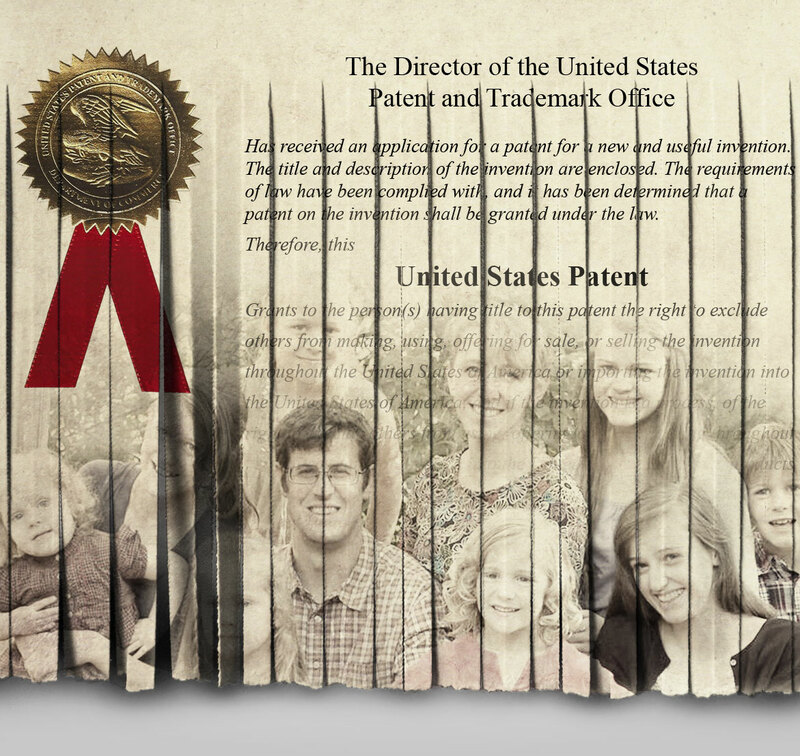 Interviews with experts like former Attorney General Ed Meese, Inventor and Congressional Representative Thomas Massie, Antonin Scalia Law Professor and IP expert Adam Mossoff, provide shocking information about the state of the weakening US Patent system. Other inventors share their stories of theft, patent invalidation, and difficulty finding investors for their patented innovations. Ken Blackwell, Leonard Leo, Dr. Matthew Spalding, and conservative leader Dan Schneider all provide valuable insights into how the current system is harming Americans and the American innovation economy. With theft of US intellectual property by China topping $600 billion per year, other countries are profiting off the ideas and labor of American inventors. Big tech companies are finding it easier and cheaper to infringe on patents rather than pay the patent owners. With an administrative tribunal pulling patents back from inventors, there is no safe place to bring an invention to the marketplace in America and our innovation is going overseas. The United States once led the world in new medications, new technology, and new ideas. American inventors and their inventions touched the lives of people in every country, of every race and every language. But our weakening Patent system is invalidating their property rights – and with it, their incentive to create. Money and inventions are now going to other countries, and with them go jobs and a strong economy. Building something and owning it IS the American Dream, but without a strong patent system, the American Dream will be INVALIDATED! For press inquiries, please contact pr@teapartypatriots.org. Since our nation’s founding, a strong patent system that has treated intellectual property with the same respect as physical property has incentivized artists and scientists to invent, produce, and create freely. But in recent years, the United States has fallen behind other countries when it comes to innovation, dropping to 12th place in global intellectual property rankings. In her Washington Times column, Tea Party Patriots Chairman Jenny Beth Martin says the STRONGER Patents Act can help reclaim our role as the world’s innovation leader. Sign up for custom content, important updates, and resources that will enable you to hold our nation’s leaders accountable about patent rights and other important issues.